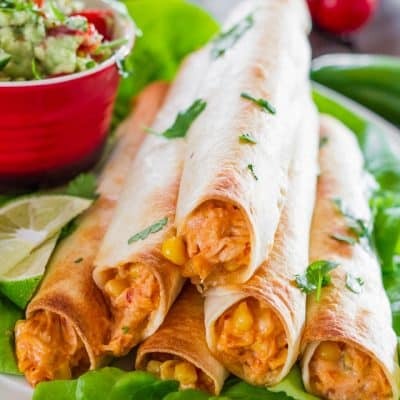 Baked Creamy Cheesy Chicken Flautas with Guacamole – these chicken flautas are so delicious and are perfectly paired together with an easy guacamole. What is the difference between taquitos and flautas? That is the question I was asking myself as I tried to name this recipe. And as any desperate food blogger out there, I googled it. Apparently the difference is quite simple. 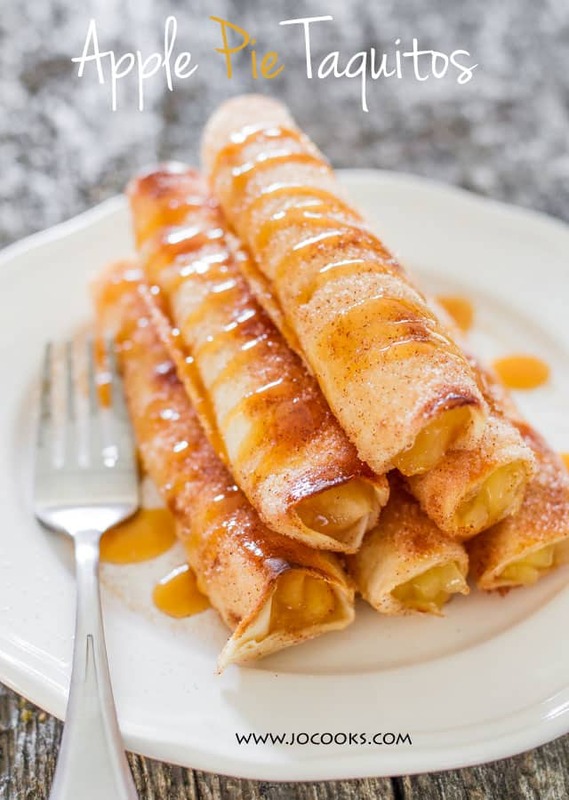 Taquitos are made with corn tortillas and flautas are made with flour tortillas, which kind of means that I’ve been naming my taquito recipes wrong, they should have been flautas all along. But no matter. Now I know. But regardless of whether you call them taquitos are flautas, these babies truly are one of my favorite Mexican type of food. What’s not to love in a taquito or a flauta? They’re small and adorable and they pack a ton of flavor. As I was driving home from work and thinking of what to make for dinner, I started coming up with all kinds of dishes, however I was quite tired so I wanted something fairly easy. Although you may look at this recipe and think there are a lot of steps, it is still quite easy to make. 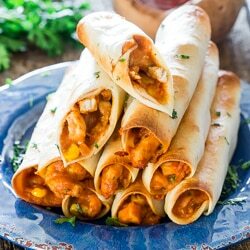 So since I’m always in the mood for Mexican and this is one cuisine hubs never says no to, I thought of these cheesy and creamy chicken flautas. I usually have ingredients like this in the house all the time so that wasn’t a problem, just needed to get a roasted chicken. I love those $6.99 roasted chickens we get at Sobey’s or Safeway, they’re so versatile and they are yummy. Now this chicken we got was chipotle chicken so it was pretty picante. 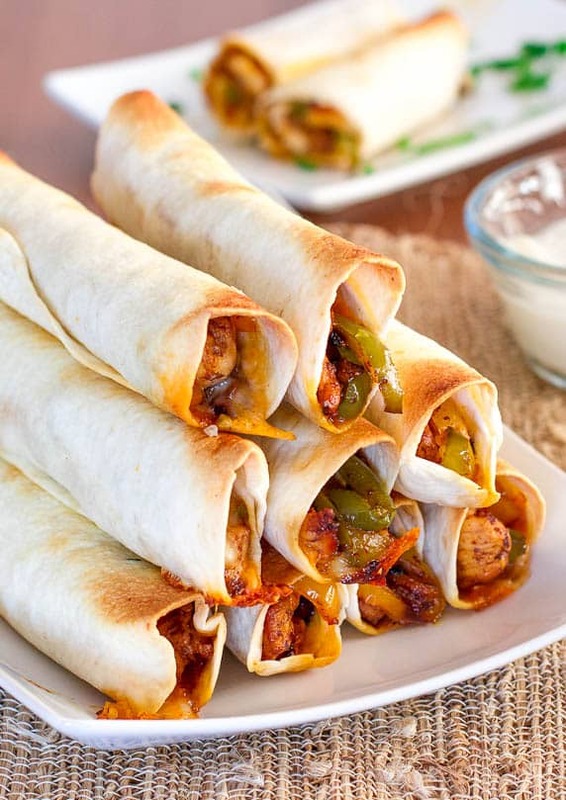 Chicken Taco Taquitos – these yummy chicken taquitos are baked but still cheesy and loaded with delicious goodness! Perfect for an appetizer, a snack or even lunch. I also used a Tex Mex cheese blend which was also quite spicy. Needless to say the chicken mixture ended up making some super spicy chicken flautas. Which is why I needed something cool to go with them. 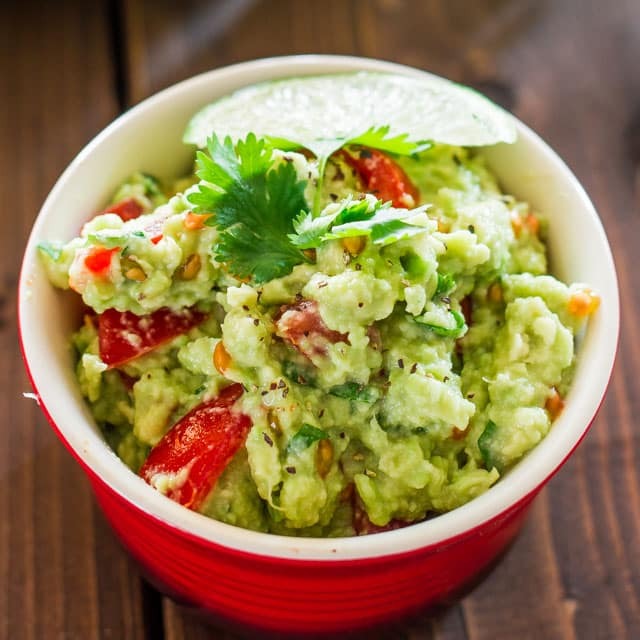 And how can you say no to guacamole. 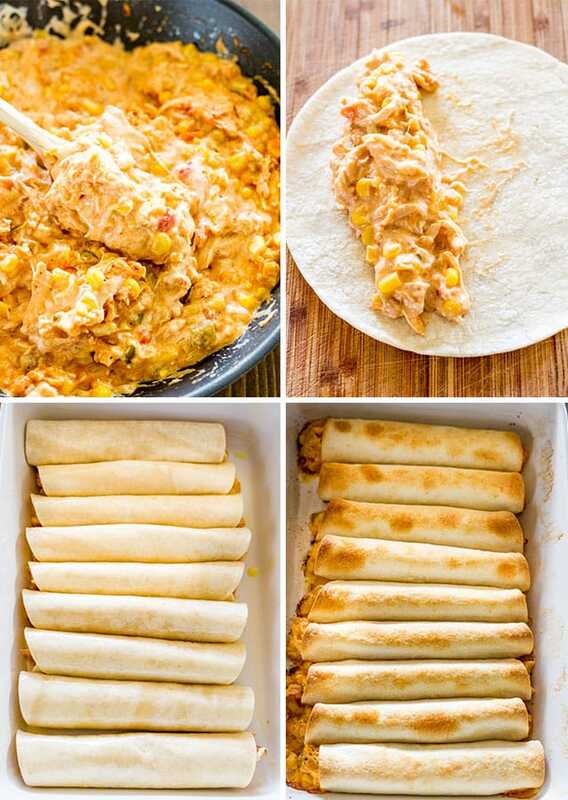 I love this stuff, but although in the recipe I tell you to add jalapeno peppers to the guacamole, I did not add any because I did not need any extra spice added to my flautas. But it’s totally up to you, depends on how much heat you can stand. 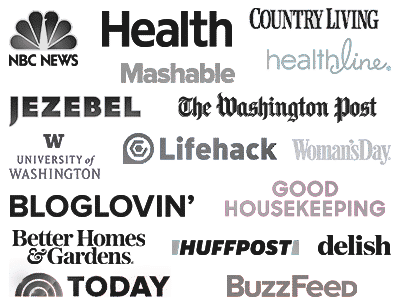 I for one, am a wuss, but as my food blogging career developed I’ve gotten better and can now enjoy a little spice, whereas before I wouldn’t touch that stuff. I must say this was a totally delicious dinner and fairly easy to put together after a busy work day. Using things like roasted chicken breasts sure does make our life easier. 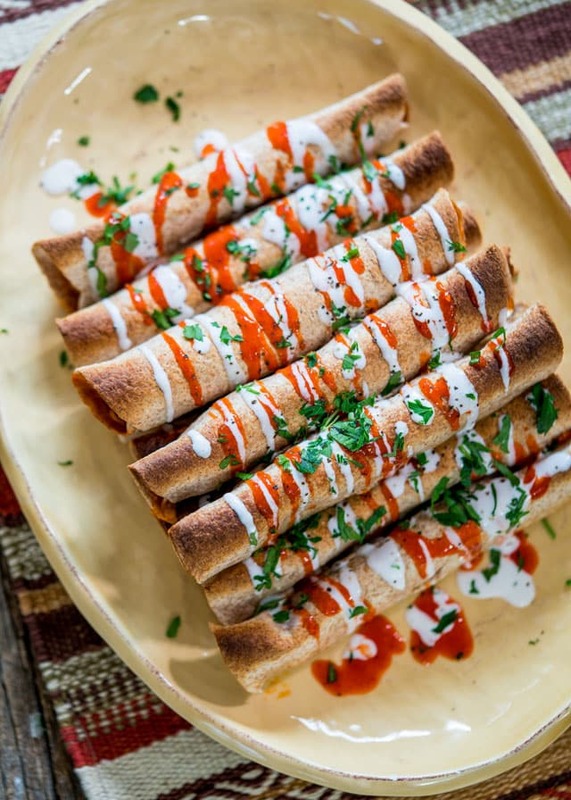 And not to mention the main lesson here is that now I actually know the difference between flautas and taquitos, so I can probably name my recipes from now on. 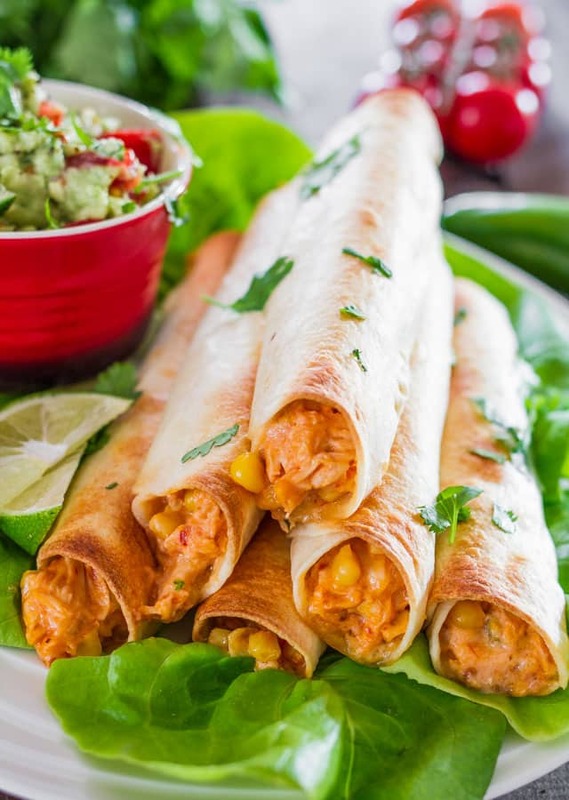 Baked Creamy Cheesy Chicken Flautas with Guacamole - these chicken flautas are so delicious and are perfectly paired together with an easy guacamole. For make ahead meals, you could prepare these as noted in the instructions up to and including step 4, cover the baking dish and freeze until ready for baking. Thaw out before baking. Definitely a family favorite. We spice it up with jalapeno corn and pepper jack cheese!! I’ve made this flautas recipe at least five times now and every time it’s a hit. Husband loves it, family loves it, and most importantly the baby growing inside me loves it! Ha! Happy family! Love it! Hola Hermes , he usado una salsa de tomate suave aquí . Sí, puede utilizar queso cheddar. 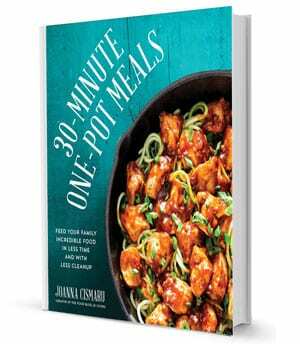 I made this recipe tonight & it was a hit with my picky eaters!